2014 was an incredible year for Musical Futures and we wanted to share a few of our favourite bits. How many do you remember? 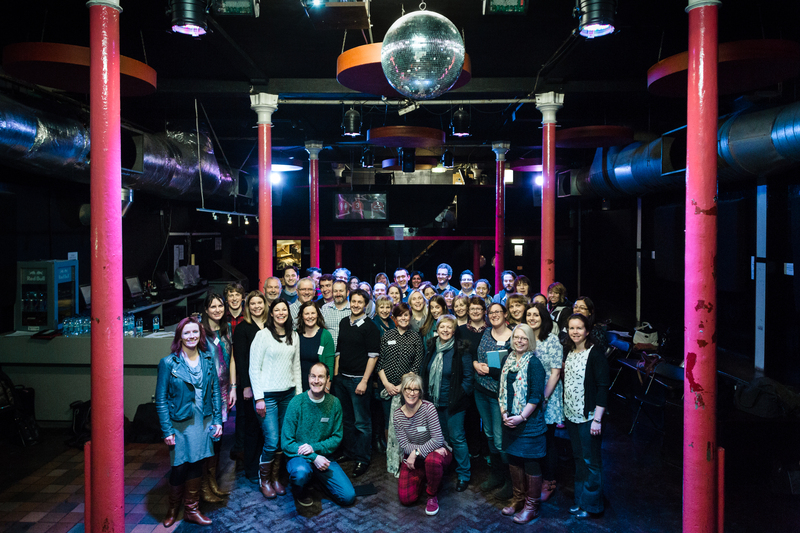 In January, we held our annual Champion Teacher Conference at a night club in the East End of London. We had a great workshop from Shlomo, did some composing with Hugh Nankeville, and got ‘Happy’ with Gitika Partington. After a big sing to finish the day, we held the official launch of #mufuapp, the completely free, cross platform resource for anyone interested in Musical Futures. With 1000s of downloads from across the world, this has continued to be a popular resource during 2014. 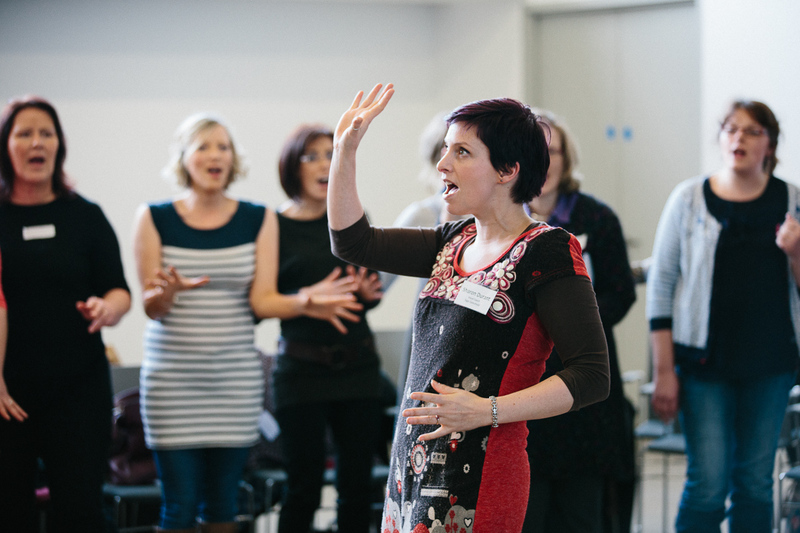 In February, Musical Futures Northern Ireland ran a 2 day conference for teachers where they experienced Find Your Voice, Informal Learning, Workshopping and some great discussions about the realities of teaching music and how MF can help. Brian Irvine shared some new ideas for composing with classes and delegates created a number of original pieces of music together. 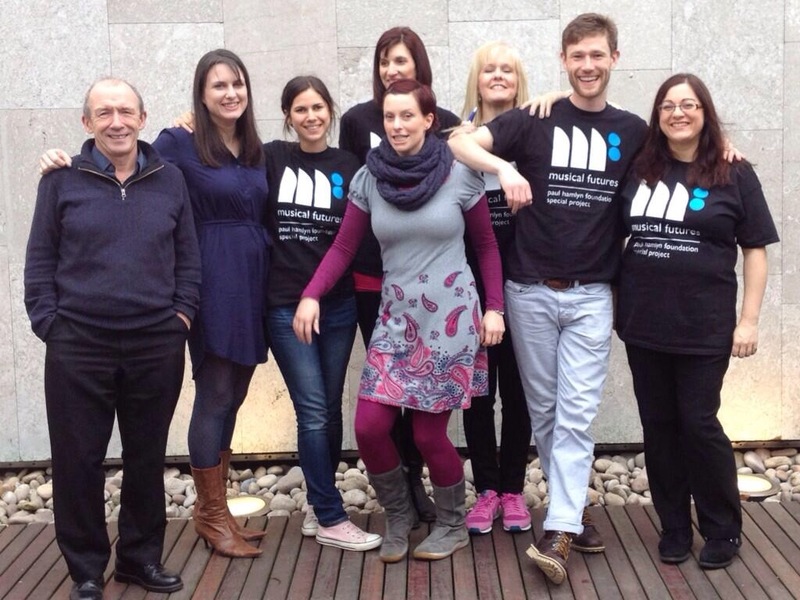 Between February and April our national Find Your Voice training programme ran in some pretty great venues. The final session ran at the South Bank Centre and ended with a crowd of over 200 adults and students singing together under the direction of Sharon Durant. 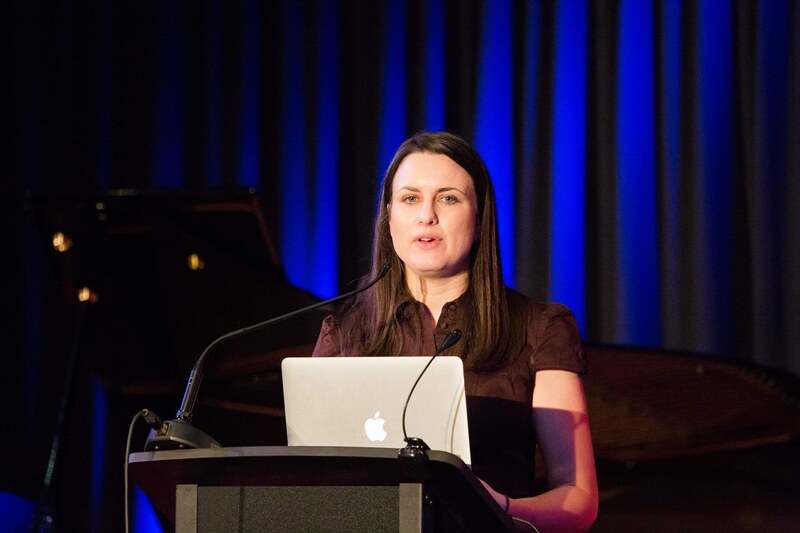 In June, Anna and Abi headed out to Melbourne to take part in Musical Futures Australia MF2 conference. 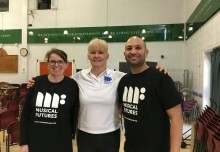 Visits to see Musical Futures in action in schools were arranged and it was great to see it happening with students of all ages, including those in primary schools. 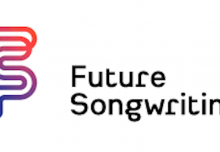 In July it was announced that The Paul Hamlyn Foundation, who has funded and managed Musical Futures since 2003, will provide three year’s funding to the tune of £1.2m to support the transition from a project to a not-for-profit organisation. The funding will enable the development of exciting, innovative new models and approaches, as well as continuing the core offer of open source, free materials, training and support to schools. In October we visited New York and Chicago to look at the work of Little Kids Rock. 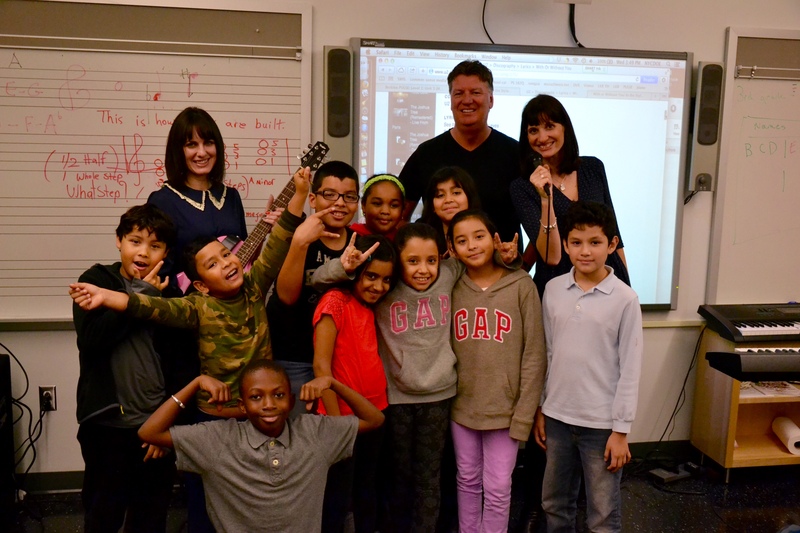 A not-for-profit music initiative bringing music into elementary schools, it was great to visit classrooms and be part of their impressive fundraising benefit which raised $1.5 million to get children engaging with music in schools. Our new and expanded team got down to work in September, and we have been busy planning some really exciting new ideas to take us into 2015. So as we wish everyone a very Happy New Year from Musical Futures, we can’t wait to start working to ensure that 2015 is a really musical one for everybody!